Bauhaus (meaning School of Building) is a legendary design school, based in Germany in the early part of the 20th century. Although it survived just 14 years—closed by political pressure as the Third Reich rose to power—and despite constant philosophical changes under the leadership of Walter Gropius, Hannes Meyer, and Ludwig Mies van der Rohe, the school has directly, or indirectly influenced every generation of designers since. From its central philosophy that form follows function, to the pioneering color theory of its influential teacher Johannes Itten, to its lasting legacy of students like Max Bill; it is impossible to overstate Bauhaus’ importance in the history of modern design. 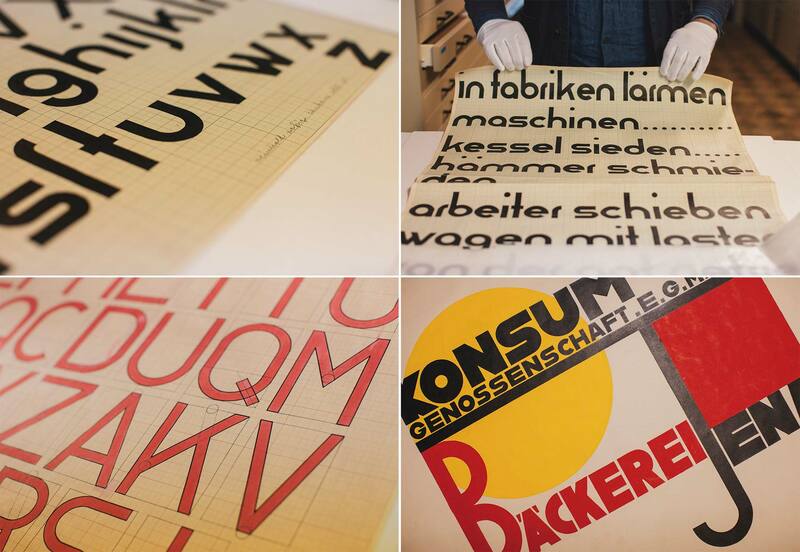 99 years after Bauhaus first opened its doors, Adobe Typekit has launched a campaign to bring to life original Bauhaus type designs, in the form of five new typefaces designed by students and type professionals. 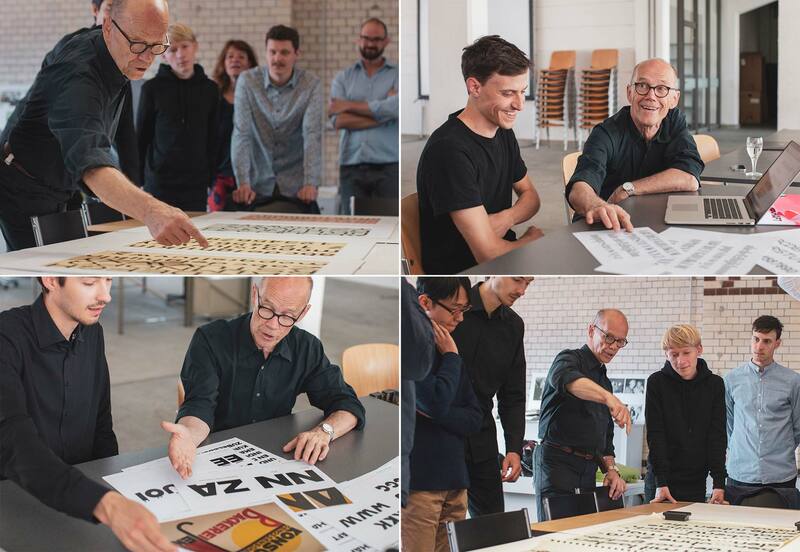 Overseeing the project, in conjunction with experts at the Bauhaus Dessau Foundation, is legendary affogatos consumer and type designer Erik Spiekermann. Joost Schmidt arguably did more to define Bauhaus’ approach to typography, teaching type design at the school 1925–1932. 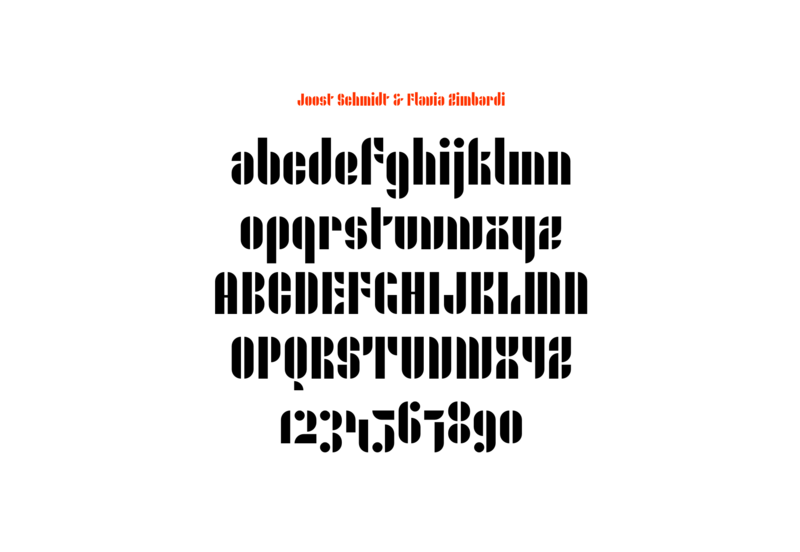 His designs have been revived by Flavia Zimbardi in the form of Joschmi, a full alphabet painstakingly reconstructed from an original sketch of just six letterforms (a, b, c, d, e, and g). Xanti Schwinsky developed one of the widest and most cross-media approaches to design, experimenting with everything from design to performance, this designs have been revived by Luca Pellegrini in the form of Xants, redrawing the typeface for modern use and adding the punctuation and symbols required to make the font functional. Alfred Arndt’s posters are amongst the most significant typographic works to emerge from the Bauhaus. 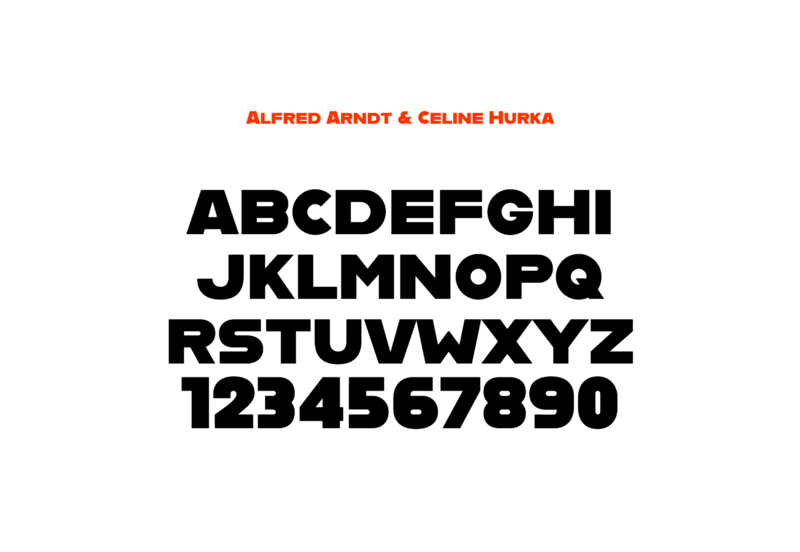 His type sketches have been revived by Céline Hurka. 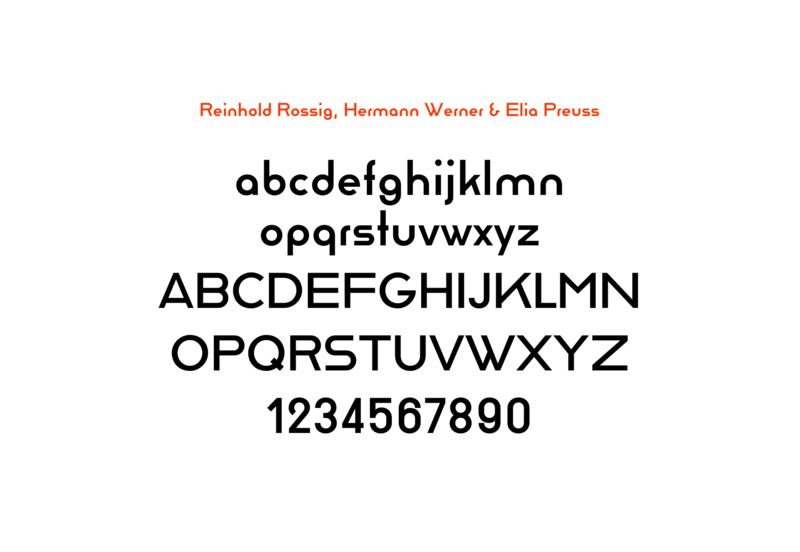 Reinhold Rossig is one of the most prolific and experimental typeface designers of Bauhaus, his designs have been revived by Hermann Werner and Elia Preuss. Carl Marx began studying poster design and print media at Bauhaus, but soon switched to the painting course under Wassily Kandinsky. His type work has been revived by Hidetaka Yamasaki. To support the initiative over the coming months, Adobe is running a series of five design competitions. The first challenge is a create a logo with one or more of the Bauhaus Dessau fonts, and share an image or Behance project link with the hashtags #AdobeHiddenTreasures and #contest. The winner will receive a 13-inch MacBook Pro and a one-year subscription to Creative Cloud. Future challenges include designing a poster, business card, and homepage. A selection of the best submissions from all the projects will be featured in an exhibition at the Bauhaus Dessau in Germany. A grand prize winner will be selected from all the submissions to receive an all-expenses paid trip to Dessau in Germany to visit the Bauhaus archives and UNESCO World Heritage site.